Matthew Martin’s O be joyful in the Lord is designed to be easily rehearsed and to be suitable for general use throughout the year. It has a declamatory organ part but which can be played on instruments of a modest size, and the choir parts are celebratory in style. The piece shifts accents and intensity for an elegant, expressive effect. O be joyful in the Lord is available from Faber Music. Matthew Martin studied at Magdalen College, Oxford and the Royal Academy of Music. 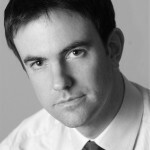 He is one of the United Kingdom’s leading choral composers and is frequently commissioned to write for prominent ensembles, most recently the BBC Singers and the choirs of Westminster Abbey; St. Paul’s Cathedral; Chester Cathedral; St. John’s College, Cambridge; and Magdalen College, Oxford. His upcoming projects include new works for The Sixteen and the Gabrieli Consort. His work is published exclusively by Faber Music. 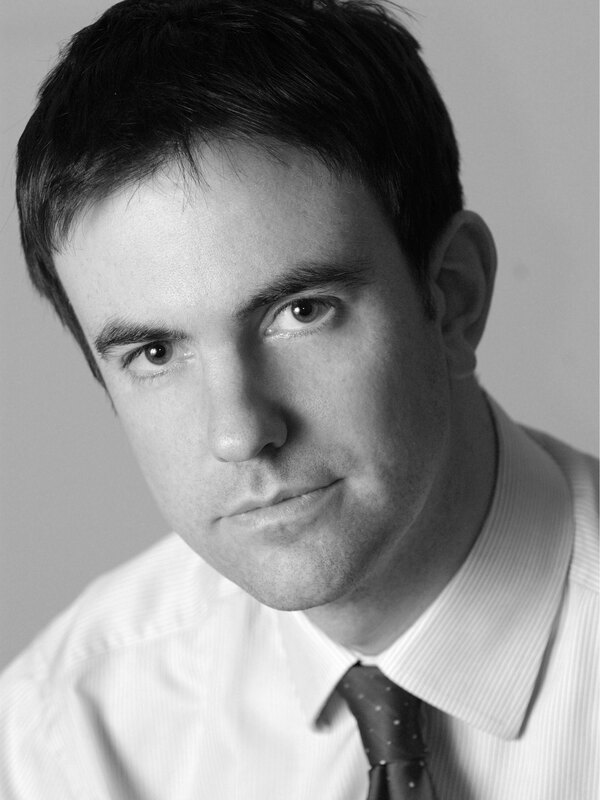 Mr. Martin was assistant master of music at Westminster Cathedral from 2004 through 2010, and has also held positions at New College, Oxford and Canterbury Cathedral. He currently conducts the Nave Choir at the annual Edington Music Festival and is the organist at the London Oratory.